Renae Lucas-Hall is an Australian born British novelist and writer. After graduating from university with a degree in Japanese language and culture, she lived in Tokyo for two years and taught English. Over the past twenty years, Renae has continued to visit Japan many times for work or as a tourist. Renae loves to read and write anything and everything about Japanese fiction and non-fiction. She lives in Gloucestershire in the UK with her husband. Find out more about Renae and her writing atwww.renaelucashall.com. Both the writer and the reader are able to escape to an imaginary world where anything is possible. 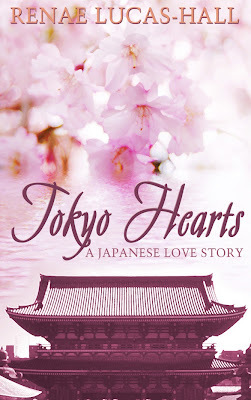 My all-time favorite book at the moment is obviously my novel Tokyo Hearts: A Japanese Love Story because the whole process of writing the book and showing it to others has opened up a whole new world to me. 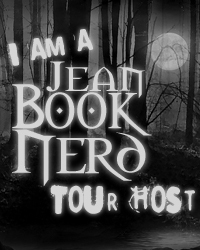 I have many favorite books inside and outside of my genre. Some of these are Great Expectations by Charles Dickens, The Grapes of Wrath by John Steinbeck, Down and Out in Paris and London by George Orwell, 1Q84 by Haruki Murakami, The Great Gatsby by F. Scott Fitzgerald, One Day by David Nicholls and The Other Boleyn Girl by Philippa Gregory. There is so much editing involved on top of the writing and it needs to be embraced and enjoyed as much as the writing process. Another challenge is to find inspiration for your writing and I believe that this can be achieved by developing a true interest in your chosen subject. Can you tell us when you started Tokyo Hearts, how that came about? A few years ago, I decided that I was going to write my first book so I returned to Japan for three weeks to do the research for this. Back in the UK, I started the process and I haven’t looked back since then. What was one of the most surprising things you learned in creating Takashi? That it is difficult to write from a man’s point of view and to see life through the eyes of a man. For those who are unfamiliar with Haruka, how would you introduce her? As a sweet and kind character who is also very naïve. Spend a lot less time on the internet and a lot more time reading. Last Saturday, I had tears in my eyes when I read about the bushfires in Australia. I feel that I am in the present in Australia, in the past in England and in the future in Japan. I try to enjoy the moment wherever I am. Thank you Renae for making this giveaway possible. 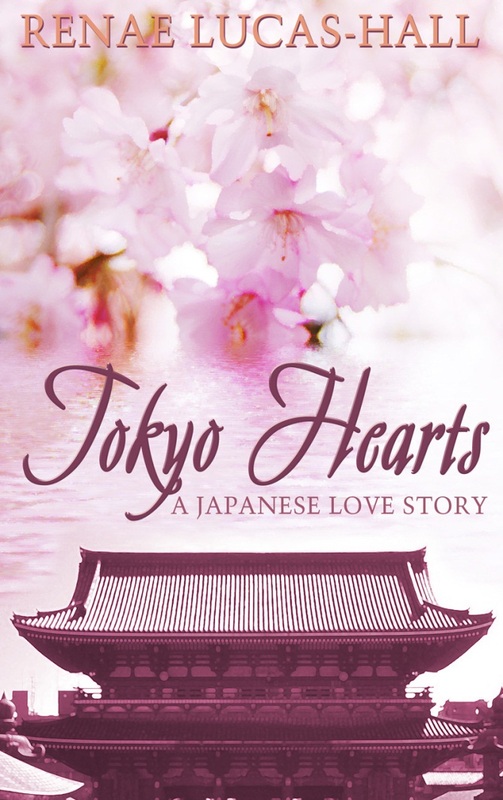 1 Winner will receive a Copy of Tokyo Hearts by Renae Lucas-Hall. Thank you for this amazing chance!! I really want to read Renae's book! I love Japan related books :]!